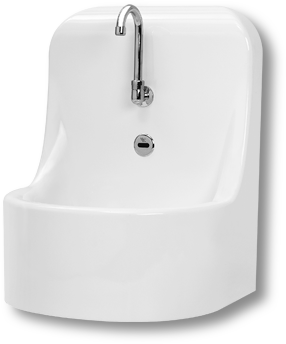 Our compact medical sink has been designed to fit in tight spaces and reduce bacterias transmission. 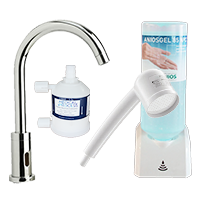 For medical offices, dental & cosmetic offices, nursing rooms, clinics, etc. 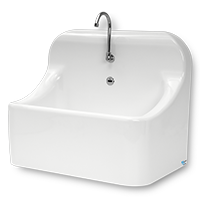 Safety, clean design, simple usability, and quality are the main values of our products. For hospitals, operating rooms, clinics, laboratories, and other health units. 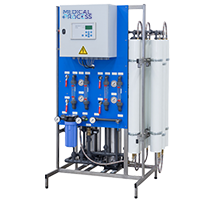 For the compliance of hospital, labs, and industrial effluents. 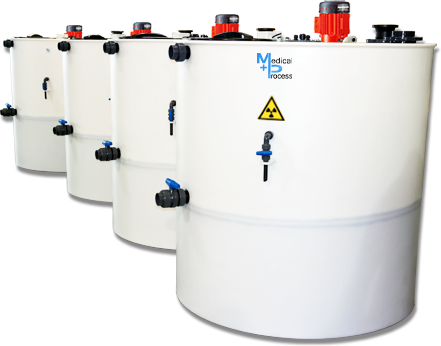 Based in the south of France, MEDICAL PROCESS is a dynamic manufacturer of medical scrub sinks, surgical washbasins, and water treatment solutions such as bio-hazard or radioactive effluent waste water. Our main clients are hospitals, dentals, clinics, surgery, laboratories, and medical offices. We sell directly from our French headquarter and ship all over the world. Warranty is minimum 2 years worldwide and can be extended. Our pro-active commercial and technical team is fluent in many languages and will be pleased to help you with your projects and give you the best advice to reach your need with the best quality and price. New ideas and innovations are always targeted to offer the best solutions to our customers. 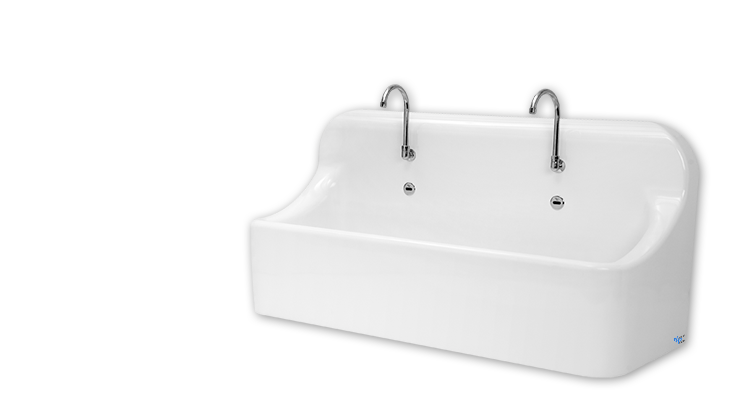 Our products are distinguished by their high quality and hygiene focused design. 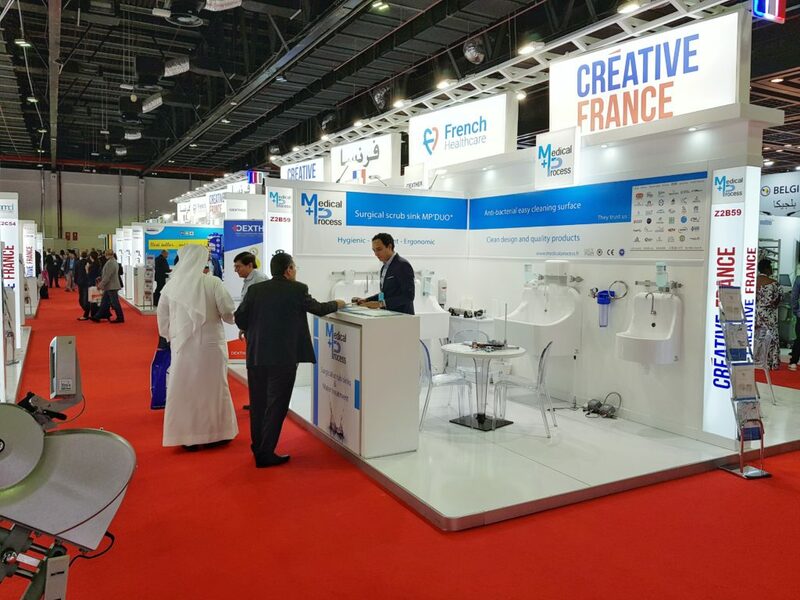 Meet our team and discover our new products and innovations during the biggest medical trade shows in the word. 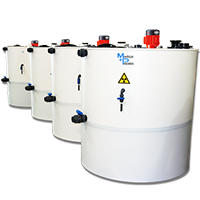 Our company designs, produces, distributes and installs water treatment solutions and surgical scrub sinks. Our customers are health professionals in France and in many countries thanks to our vast network of distributor and installers.